Brighton-based Twilight Driving release hugely expansive and uplifting new single Dangerous. 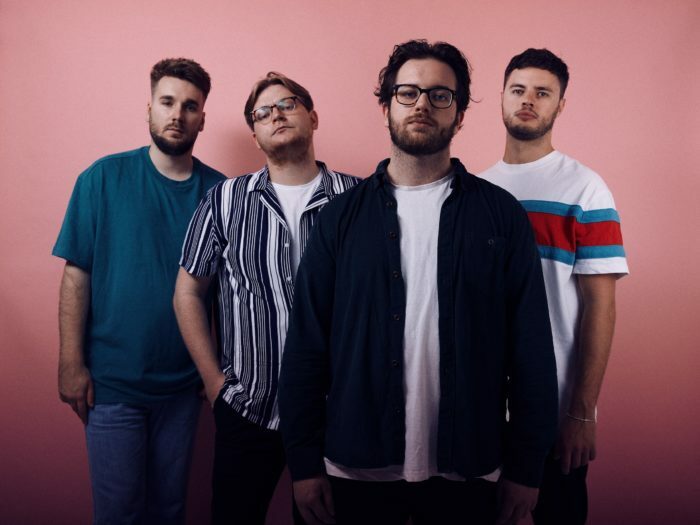 With their colossal indie pop sound that’s so refined, it’s hard to believe that Brighton-based indie pop outfit Twilight Driving has only 4 singles to their name. Upping the ante from their summer release Between The Sheets, the four-piece sets their sights on a stadium-sized sound that floods your ears with their distinct 80s infused, Americana-themed swagger. Dangerous is an ode to their hometown, covering the peaks and troughs of life told through the metaphor of a night out “in these city lights”. The sweetly somber verses draw you into the narrative, creating a disparity to the huge chorus lead by an indelible hook and iconic off-beat guitars. Proving once again that they have a clear ear for memorable songs, Twilight Driving are ones to watch for 2019 and Dangerous only continues to whet our appetites for their debut project. Moe from Twilight Driving can be found on Facebook, Twitter and Instagram.